Bentley, Bugatti, Chloé, Hermès and Vertu are masters in best-of-both-worlds marketing. We outline how to have your cake and eat it, too. Who does not love sin-free seduction that allows someone to consume luxury goods without guilt, since part of the purchase price is donated to charity. The parvenus (from the Latin perveniō, meaning arrive or reach) – those affluent people who crave status – may use Vuitton’s distinctive LV monogram, since the more subtle details of a Hermès bag’s price tag may not be recognized by all. What sets these luxury brands apart is clever marketing that covers the product in fairy dust to accentuate the positive. This golden rule of advertising requires portraying the product in its best light. You may ask why Lady Gaga cannot sell luxury goods… Well, she can and sometimes it even works, but predicting public taste remains as hazardous as ever, while enduring it is even more so. Recently a friend of mine bought a pocket calendar from Freitag, a hip Swiss brand that makes bags and accessories out of old tarpaulins. The pocket calendar smells of old tarpaulin, was expensive and does not measure up to other pocket calendars (features, etc.). Nevertheless, since it is Freitag, it is covered in fairy dust that allows some people to justify spending that kind of money. Therefore, lack of features is not important – just having a product made of used tarpaulin makes it cool. Nokia is known for its sturdy, user-friendly phones, but decided to start its own luxury brand. To tap into a niche mobile device market, Nokia launched one of the world’s most expensive mobile phones in 1998 (the price rivals luxury watches, around €250,000, and units typically contain precious metals). The phone is sold in more than 60 countries, with the strongest following in Russia, Asia and the Middle East, and though the units are technologically modest, they reportedly delivered double-digit sales growth in 2010 – outperforming the rest of Nokia. Clients also benefit from a concierge service that makes taxi and restaurant bookings, etc., all at the touch of a direct-dial button on the phone. Features are one thing, exclusive concierge service is what makes this product special. 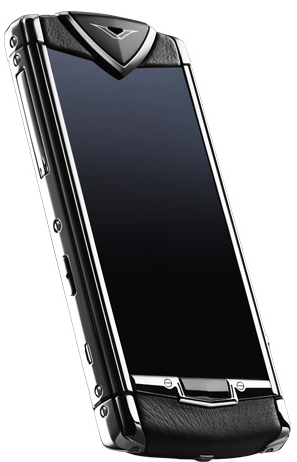 Vertu’s luxury handset did not overlap with Nokia’s reliable mass-market device offerings that include Microsoft’s smartphone software, but this was not extended to Vertu handsets. 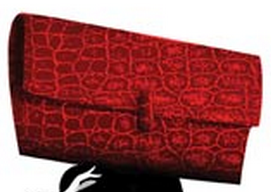 Because Vertu fails to fit Nokia’s brand image, is has been put up for sale. Audi, which offers 1.3 million ‘luxury cars for the masses’. 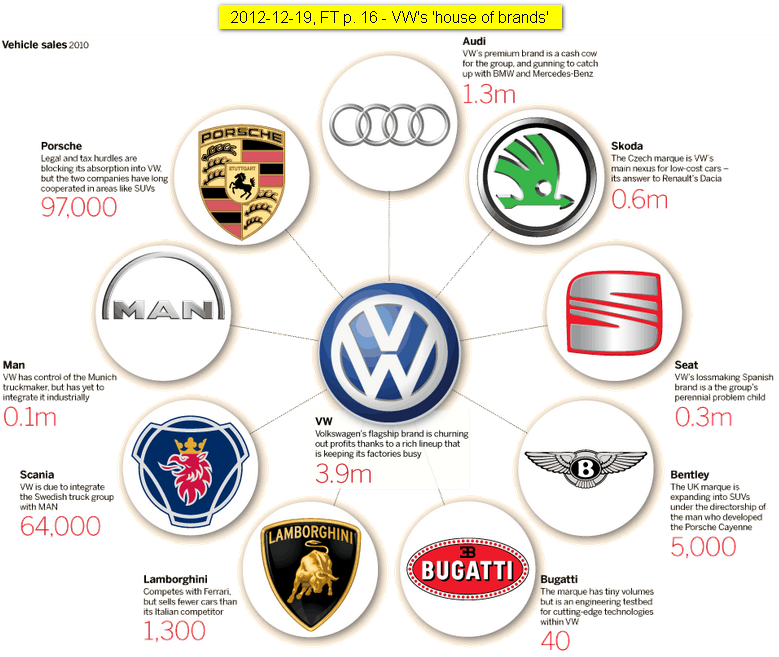 How does Volkswagen ensure that these brands remain distinct? Why should I pay more for an Audi when 60 percent of its components are found in a Volkswagen or Skoda at a far lower price? Besides the challenge of differentiating in-house brands, social media sends your advertising campaigns beyond their intended geographical region. Unfortunately, humor fails to travel, as this video intended for pet and Star Wars lovers illustrates (Beth Kanter kindly explained the video’s cultural issues). 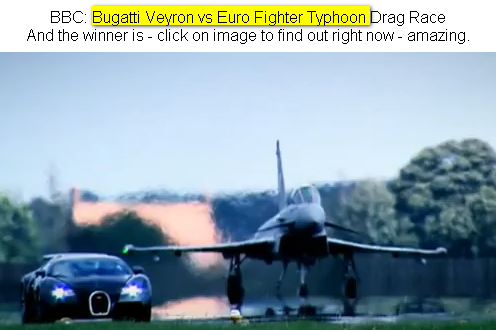 Nevertheless, we can leverage a luxury brand’s image, as Bugatti does in this video of a drag race between their Veyron and the Royal Air Force’s (RAF) Euro Fighter Typhoon jet. But does this help your brand? It certainly increases your brand’s exposure to different people, and the content travels well across cultural borders, so the video will likely be appreciated by the product’s target audience. Best-of-both-worlds marketing – have your cake and eat it, too: Louis Vuitton uses celebrities in its advertising campaigns whose fee goes to a worthy cause. Or jet to an exotic hot spot while off-setting your flight emissions with CO2 certificates… Sin-free seduction allows clients to enjoy the product without feeling guilty. Manage and leverage the brand’s image carefully: The Bugatti Veyron vs Euro Fighter Typhoon drag race is distinct, exclusive and exciting, even for non-car buffs. Getting the RAF to join the race was a bonus, enabling both brands’ support of each other’s efforts to be perceived as authentic and exclusive. Today’s game is being a connoisseur: Once your luxury watch is ready, visit the Swiss atelier where the watch is hand-made. Chat with the workman finishing your piece, while listening to a story about how the company has made watches for posh global citizens forever. What was once sold as a timepiece is now an artistic and engineering masterpiece. Picasso said that art tells lies to help us see the truth. It seems luxury brands use sin-free seduction to realize a hefty profit. And yes, the logo on your handbag or sports car may say far more about your social status and aspirations than the brand name itself. Tip: Search for more ComMetrics and CyTRAP sources on luxury, marketing and branding (click to query). How do they use social media smartly? Please share your thoughts below (click to write)! 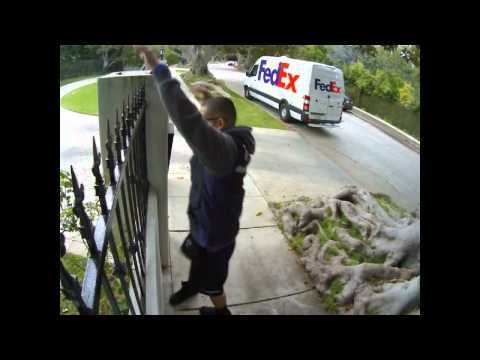 By the way, once your product is covered in fairy dust, all you need to do serious damage is one link in your supply chain (see video). OUCH! Previous post: What satisfies your customer? Next post: Storied infographics: Why do they fail?